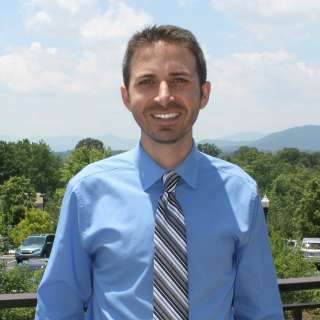 It&apos;s an exciting year in Asheville! Now that we&apos;re in February, we&apos;re seeing new restaurant and hotel openings, world-class athletic competition coming to town and new experiences and events making their debut. Biltmore is set to host two of the biggest events of the year. The first gets underway this weekend as Biltmore showcases fashion from Titanic the movie. Meanwhile, downtown Asheville hosts the women&apos;s tennis Fed Cup, with Venus and Serena Williams leading Team USA against the Netherlands. And, prepare for new experiences on stage at Asheville theaters, many of which are preparing this weekend to kick off their 2018 performance season. 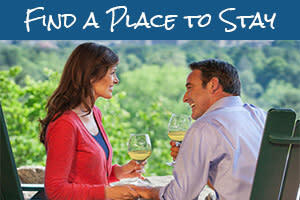 Now&apos;s a great time to plan your trip by utilizing our easy-to-use search to check room availability and rates at Asheville area accommodations. And, while you can check events for any date by using our events calendar search. 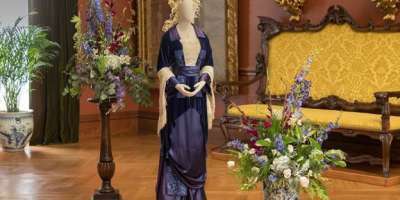 A first-of-its-kind exhibition showcasing the fashions from the movie Titanic debuts at Biltmore Friday (February 9). 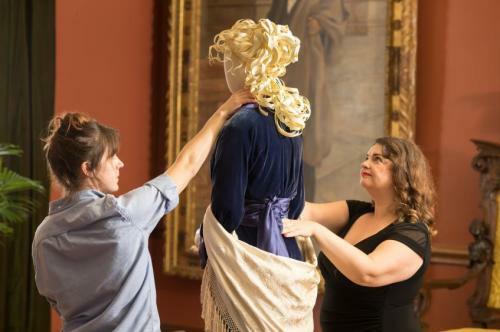 The Biltmore exhibition will mark the first large-scale exhibition of the costumes from the Oscar-winning film, which celebrates its 20th anniversary this year. Titanic, starring Leonardo DiCaprio and Kate Winslet, won a record 11 Oscars including Best Picture and Best Costume Design. The exhibition also highlights the real-life Titanic/Biltmore connection – including the Vanderbilt’s fateful last-minute decision to not sail the Titanic. Asheville hosts the first round of the 2018 Fed Cup, considered the world cup of women&apos;s tennis. It&apos;ll be a star-studded event with Serena Williams, Venus Williams, CoCo Vandeweghe and Lauren Davis leading Team USA. The Asheville event will be the first competition appearance of the year for Team USA, which last year brought home its 18th Fed Cup title. The Fed Cup is the world&apos;s largest annual international team competition in women&apos;s sport with 100 nations competing every year. A limited number of resale tickets remain so don&apos;t wait to grab your seat! Books, Wine and Jazz. Does it get any more cozy than that? Immerse yourself in the ambiance of the Battery Park Book Exchange and Champagne Bar during the first annual Winter Jazz Week. This cozy spot in the heart of downtown Asheville is a favorite spot among local and visitors alike for its thousands of books and ever-changing wine list. And, did we mention Battery Park Book Exchange is very pet-friendly? Hot Club of Cullowhee kicks of the week-long series of jazz performances. Keep an eye on the Book Exchange’s Facebook page where they’ll post information on the bands and performances times for the week. 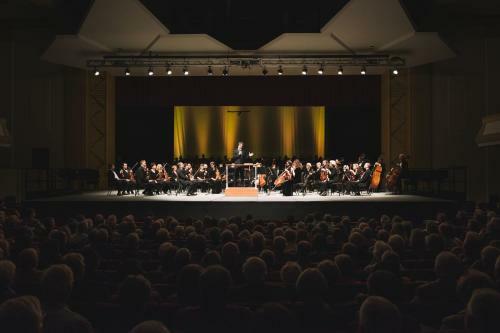 Conductor Garry Walker stays true to his Scottish nationality, leading the Asheville Symphony in a program of Scotland-themed classic works Saturday (Feb. 10) at 8 p.m. at Asheville’s Thomas Wolfe Auditorium. The program includes Malcolm Arnold’s Four Scottish Dances, Debussy’s Marche écossaise (Scottish march), Bruch’s Violin Concerto No. 1 with guest violinist Elena Urioste, and Mendelssohn’s Symphony No. 3, known as “the Scottish.” Guest soloist Elena Urioste will perform Bruch’s Violin Concerto No. 1. Asheville sure knows how to party! 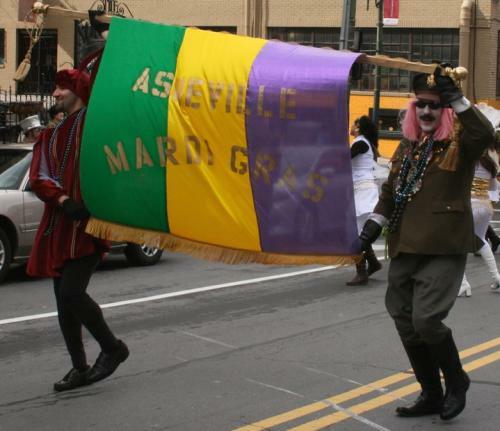 On Sunday afternoon, experience the family-friendly Asheville Mardis Gras Parade that’s sure to showcase an array of colorful characters and performers. The parade promises sparkles, glitter, feathers, beads and music. The festivities kick off at 3:05 p.m. and will follow a route through the South Slope brewery district. The night before, head to Isis Restaurant and Music Hall for a Mardis Gras musical celebration with Empire Strikes Brass. Expect soul-shaking solos on guitar and synthesizer, and lush vocal harmonies and powerful drums. This weekend marks the kick off for the Asheville Community Theatre’s Main Stage production of Working 9 to 5. The story follows three female employees who work together to dream up ways that could rid themselves of their horrible chauvinistic boss en route to taking control of the company. The show runs through March 4. At the Asheville Community Theatre’s 35below theatre, performances of Skylight get under way. When a former lover’s son shows up on her doorstep, Kyra is surprised that he hopes she will reconcile with Tom, his now widowed father. Is the gap between them unbridgeable? And, at the Magnetic Theatre, Night Music opens the theatre’s 2018 season. The show, by David Brendan Hopes, won the 2017 North Carolina New Play Award. Night Music is a coming-of-age story about a pair of boyhood friends. As the pair takes a camping trip in the mountain, young Philomela imagines she is seeing the love of her life. She is … but which one of the boys is it? 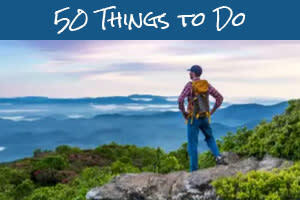 Enjoy great music as you take part in a live music video filming at Asheville Music Hall on Saturday night! The Get Right Band will be recording a live album and music videos. They want you there to dance and holler! The band is known for its “hip-shaking, earthquaking pure funk fun.” Show starts at 10 p.m. and doors open at 9 p.m.
On Friday night at 8 p.m. at the Diana Wortham Theatre, hear a band that is making waves at all the major Irish festivals. Socks in the Frying Pan has been praised for its modern yet traditional style and energetic approach to music. And, you’ll be sure to enjoy the three-part harmonies. Photos of the Titanic exhibition provided by The Biltmore Co. Fed Cup photo provided by USTA North Carolina. Battery Park Book Exchange photo by Steven McBride. Asheville Symphony photo by Derek Olson (courtesy Asheville Symphony).